Perfect country setting with 2 homes for the price of one! 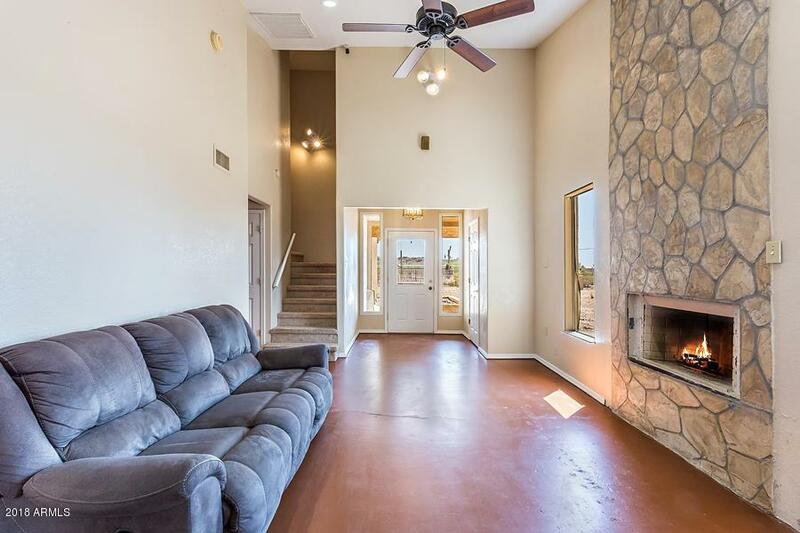 Yes, two homes on 2.25 acres fenced in with mountain views, pool & spa with water feature, and great courtyard for viewing spectacular sunsets. 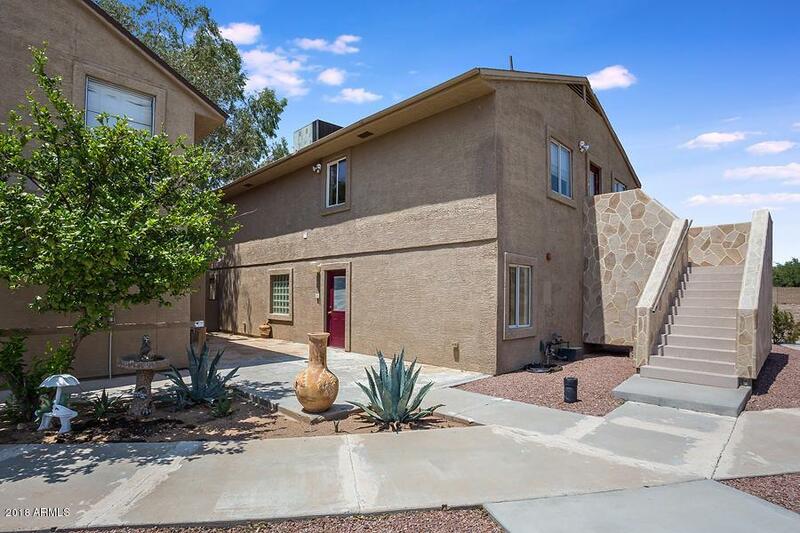 1st home is 3,028 Square feet with 4 bedrooms, 3 bathrooms, family room and huge loft. 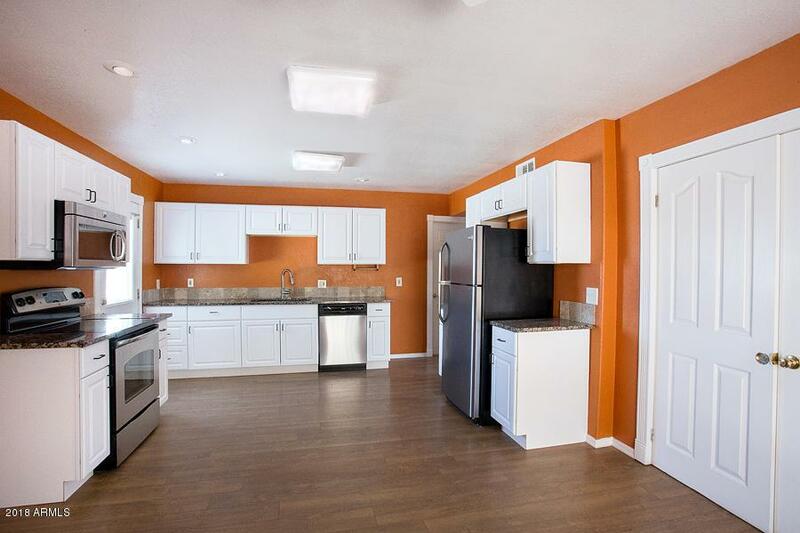 Kitchen has stainless steel appliances and granite tops. Master bedroom is downstairs with built-in and walk-in closet. There is a breezeway between the 2 homes. Second home is approximately 1,842 square feet with 2 bedrooms, 3 bathrooms, family room, and bonus room. 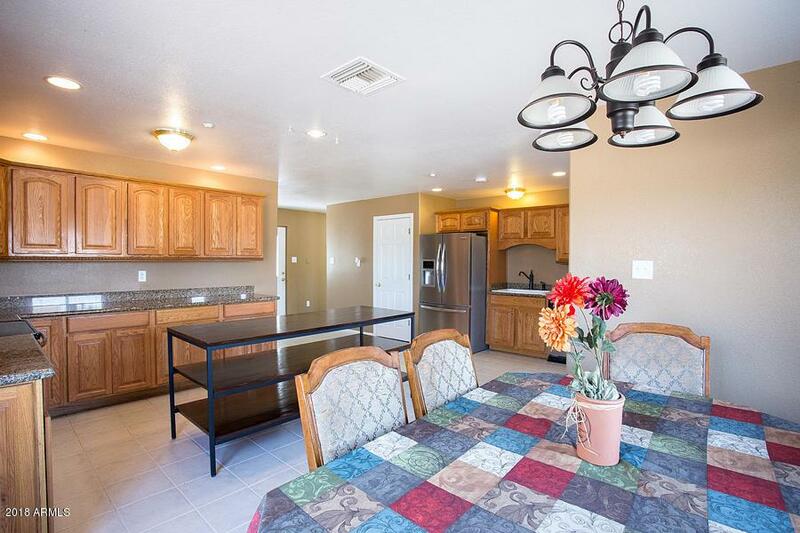 Kitchen has white cabinetry, stainless steel appliances and large pantry. Lots of room for the toys, animals, and horses too.